Frustrated that so many Christians fail to reach their potential? 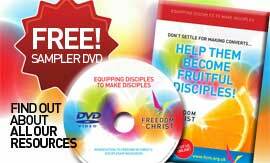 Looking for a great way to help new Christians get off to a flying start? 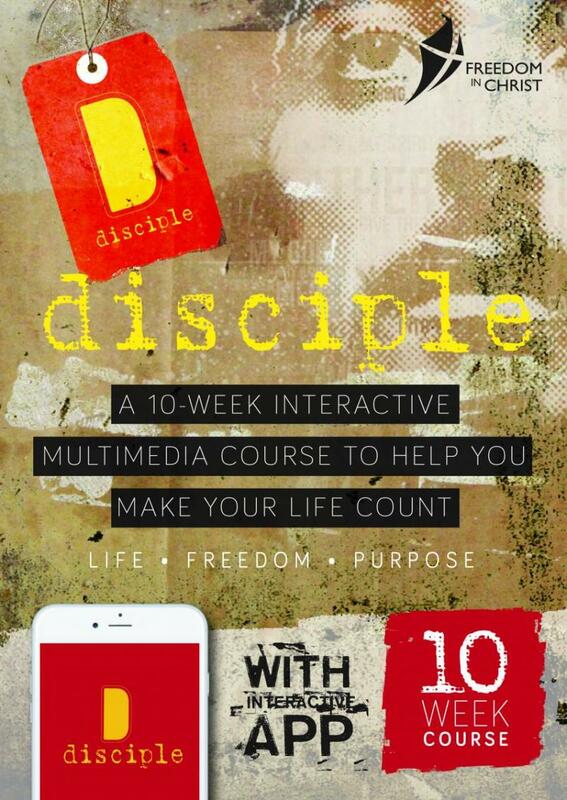 Want a course to follow Alpha or Christianity Explored? 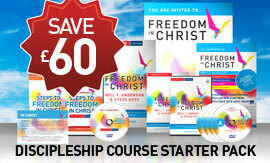 The award-winning Freedom In Christ Discipleship Course is a proven and effective way for churches to help Christians become fruitful disciples. 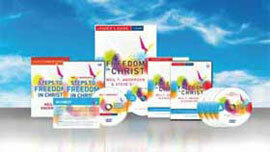 It involves 13 sessions and a ministry component called the Steps to Freedom in Christ. Churches normally run a session a week, with an Away Day for the Steps between Sessions 9 and 10, making it a 13-14 week course. However, there is some flexibility in how the course is run, and different options are laid out in the Leaders Guide to ensure you get the right fit for your situation. Now let's hear from leaders who have used the course. 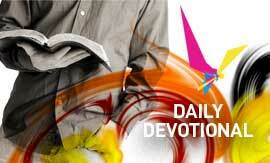 "It has been a joy to watch the amazing transformation in people's lives week by week. We have seen more transformations in three years of running the course than in many years previously. 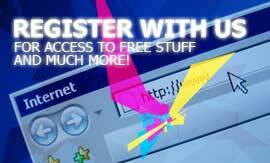 It is an excellent follow-on to Alpha." 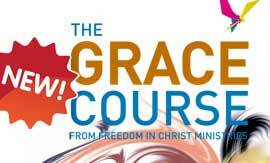 "The FIC course has given us a framework that has allowed people to examine their history and lifestyle without fear and humiliation and provide a way for them to walk from the shadows into the certainty of their new life in Christ." "It has been a great blessing to find a course that combines spiritual development with a powerful healing dynamic and that is equally suited for use in contexts that range from an area of high social deprivation to the more affluent estates."